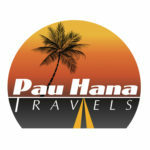 Welcome to our travel blog, Pau Hana Travels. 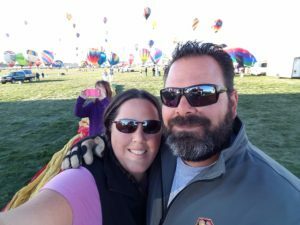 We are Gary and Stacey and we are blessed and fortunate to say we are semi-retired which allows us to get out on the road and see what our beautiful country has to offer. Our name pretty much says it all “Pau Hana”, which translates to Done with Work, Quitting Time or Happy Hour in Hawaiian. Our story began way back in 1987 when the new girl in the neighborhood (Stacey) boarded the school bus for the first day of 9th grade and met a boy (Gary) on the ride to school. It didn’t take long for Gary and Stacey to become friends and that would be their story for 24 plus years until fate finally put them on the same path and they decided to go out on a date when they were in their late 30’s. The rest is history… well kinda. 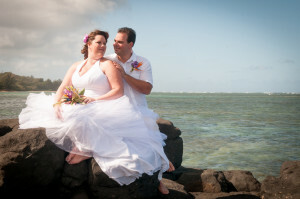 On December 12, 2012 at 12:12pm on a the North Shore of Kauai, Hawaii we pledged our love for ever more to each other and we haven’t had to look back! 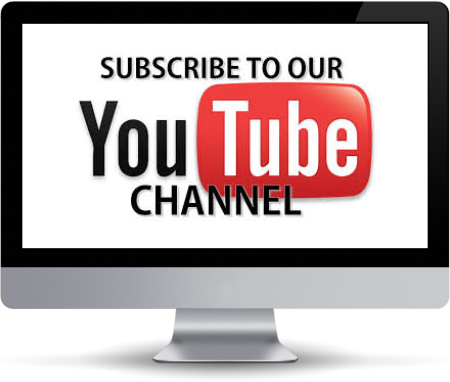 So please feel free to follow us on our pau hana adventures of life… we hope you will enjoy the ride!